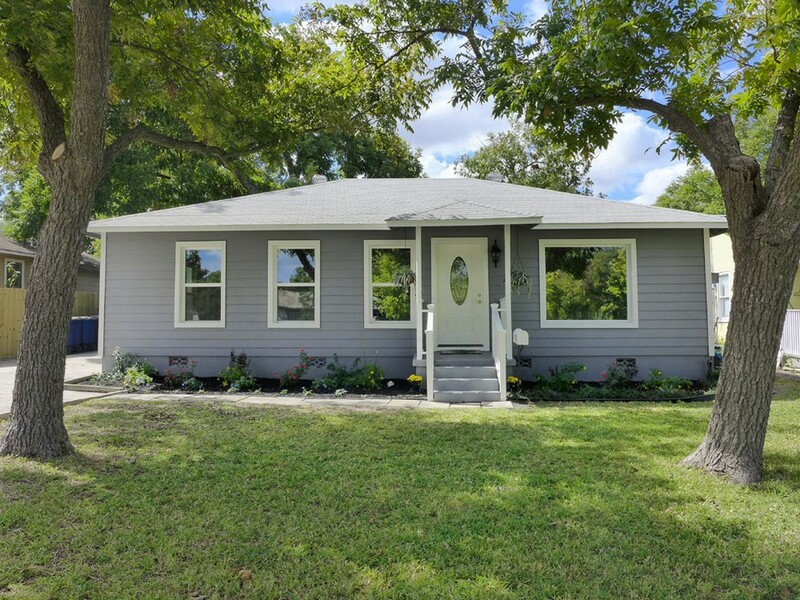 Beautifully updated mid-century home in the fast-growing, yet charming, city of New Braunfels! 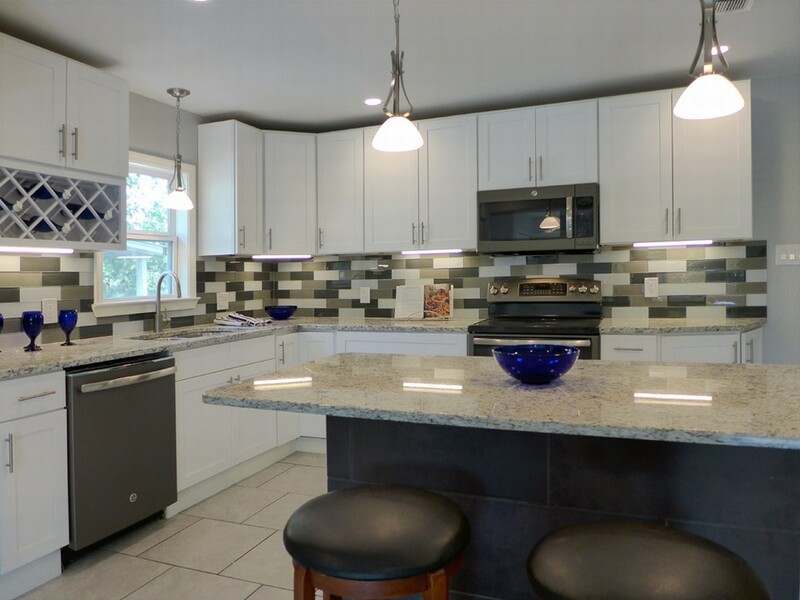 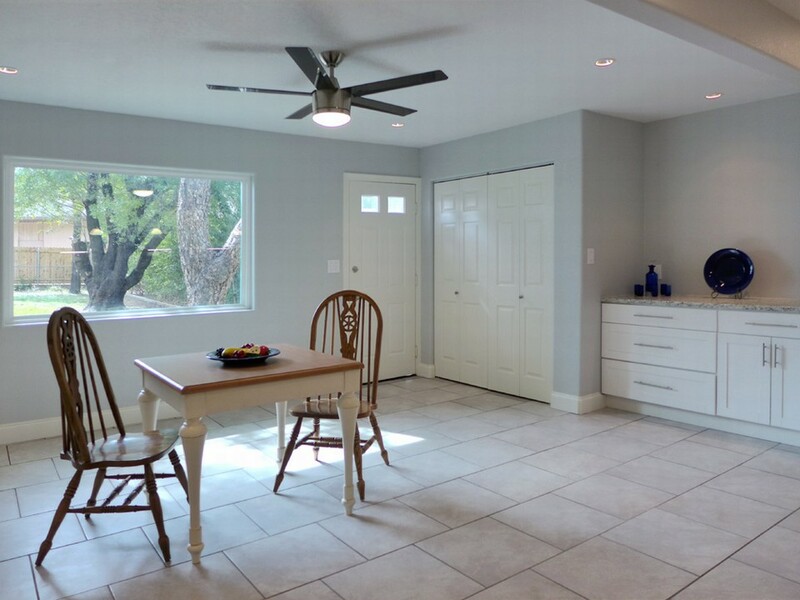 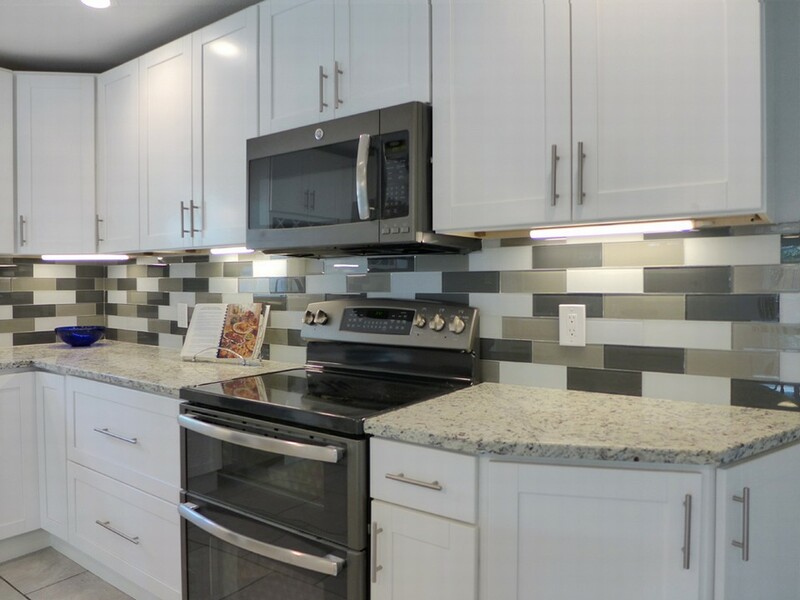 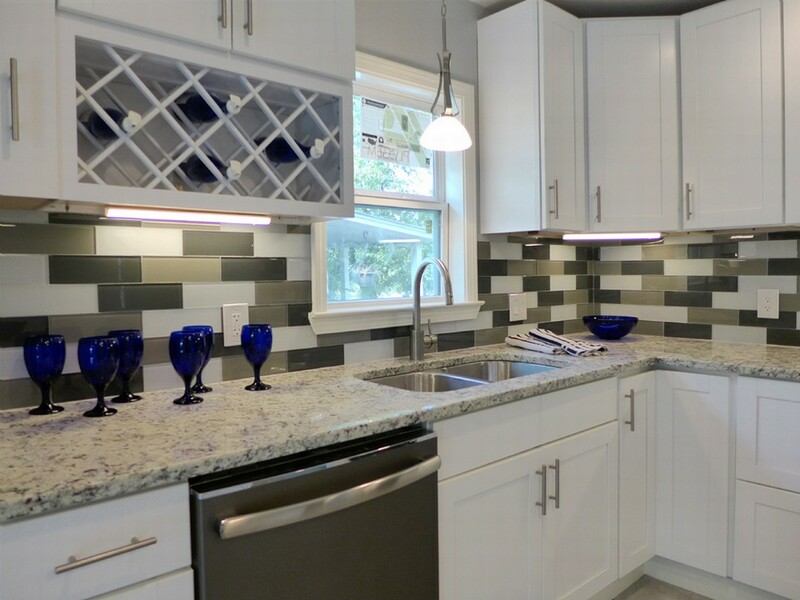 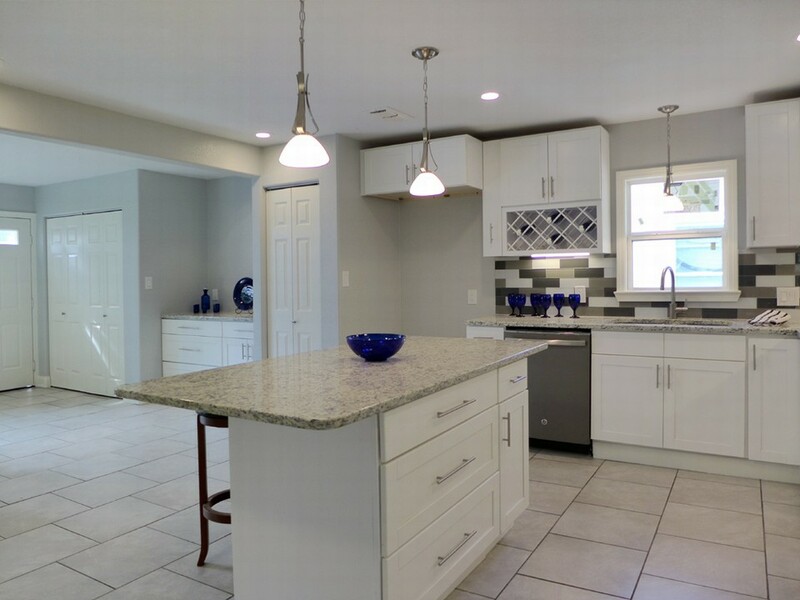 It features new cabinets, new granite countertops, new island kitchen appliances in slate, new A/C, new HardiePlank siding, new double paned windows, and updated bathrooms with new tile and fixtures. 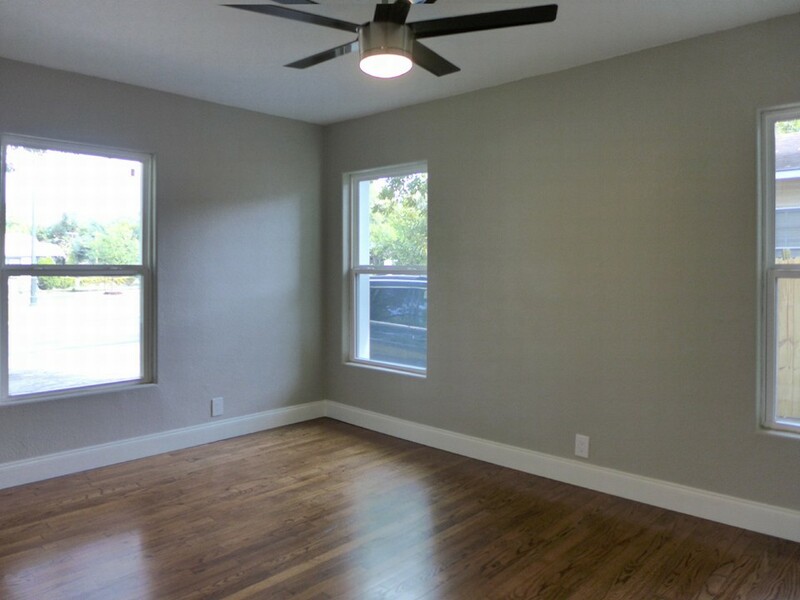 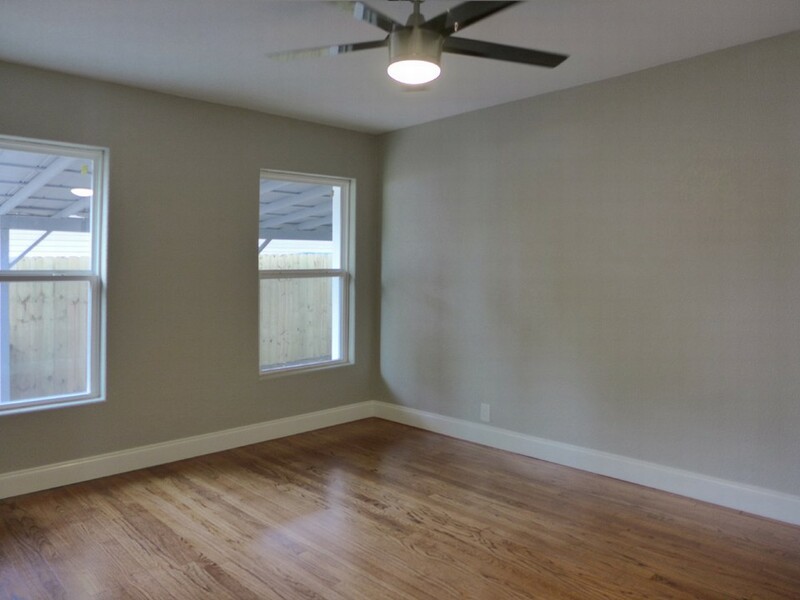 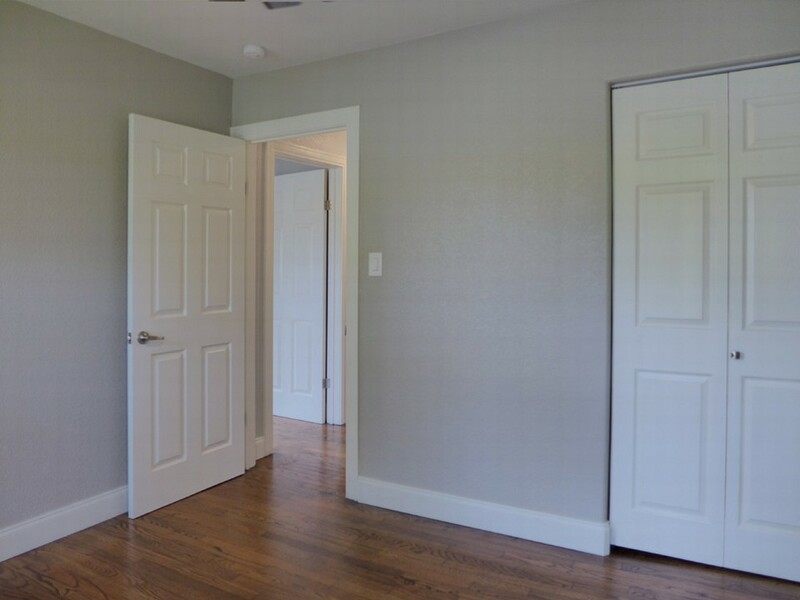 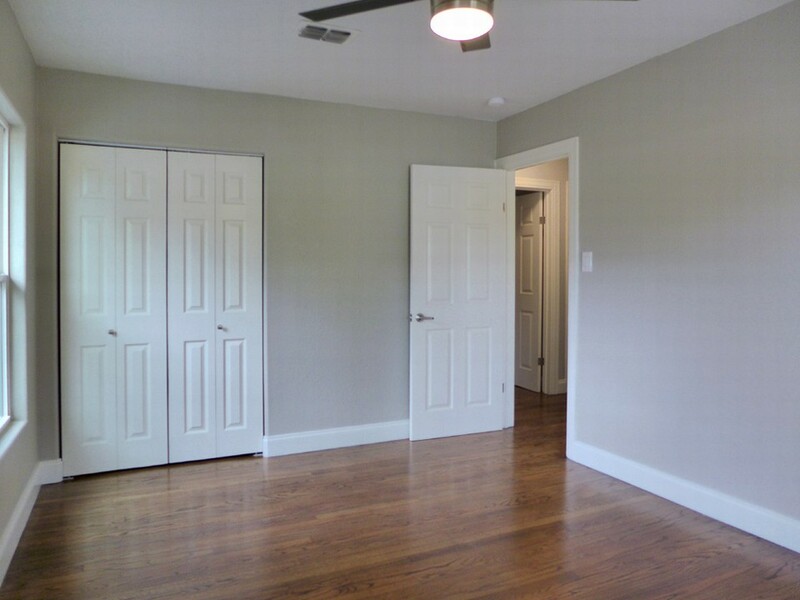 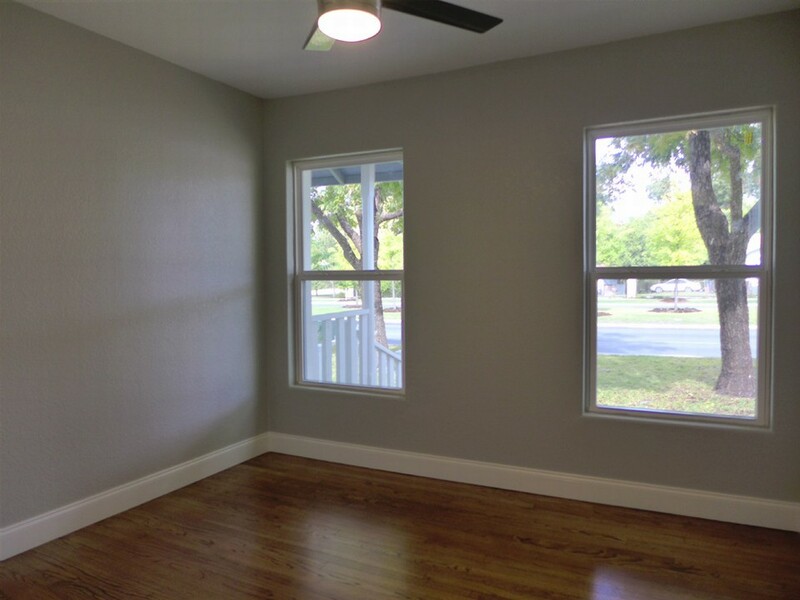 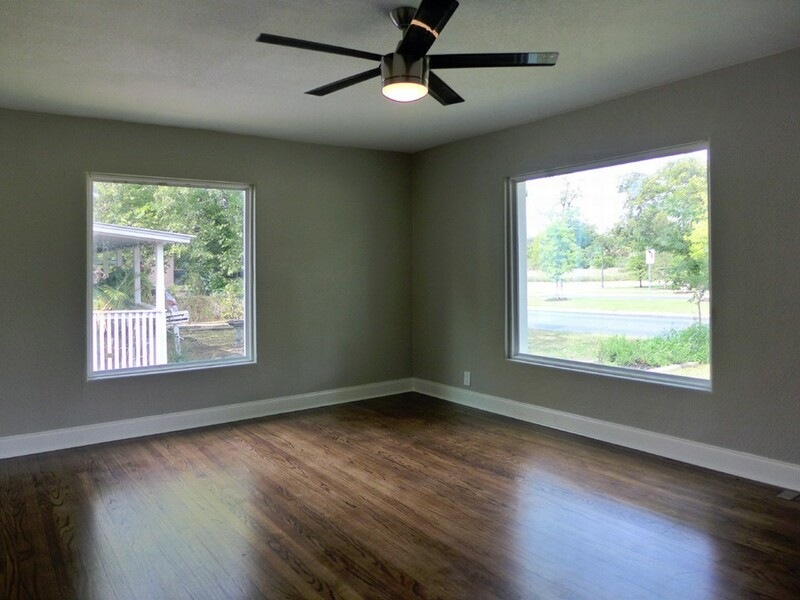 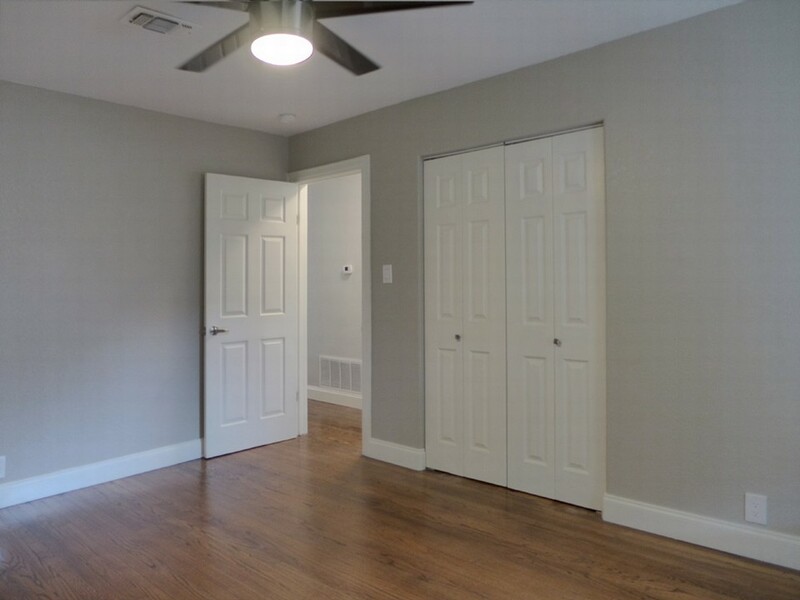 The only things not new inside are the refinished hardwood floors! 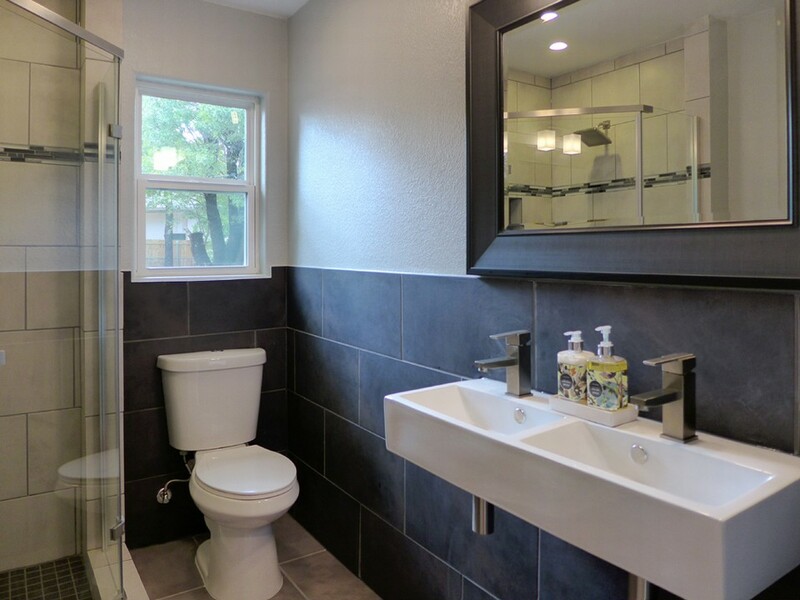 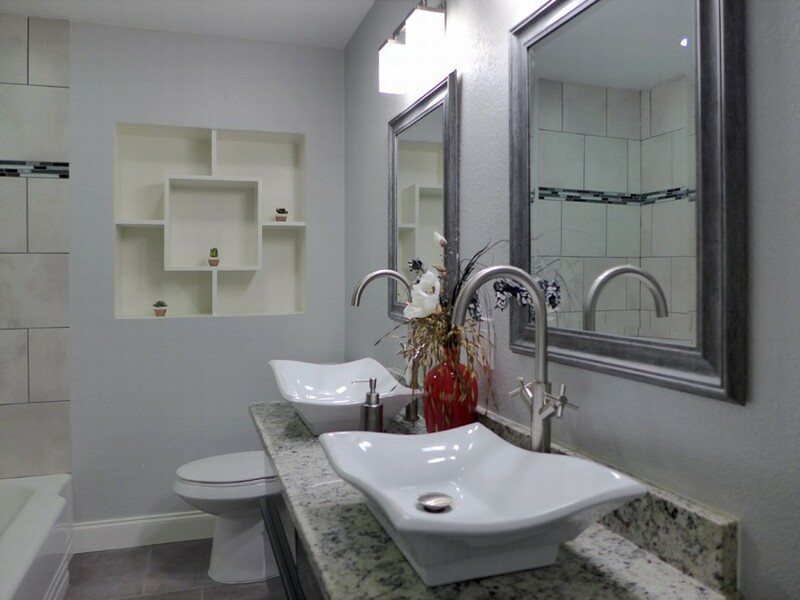 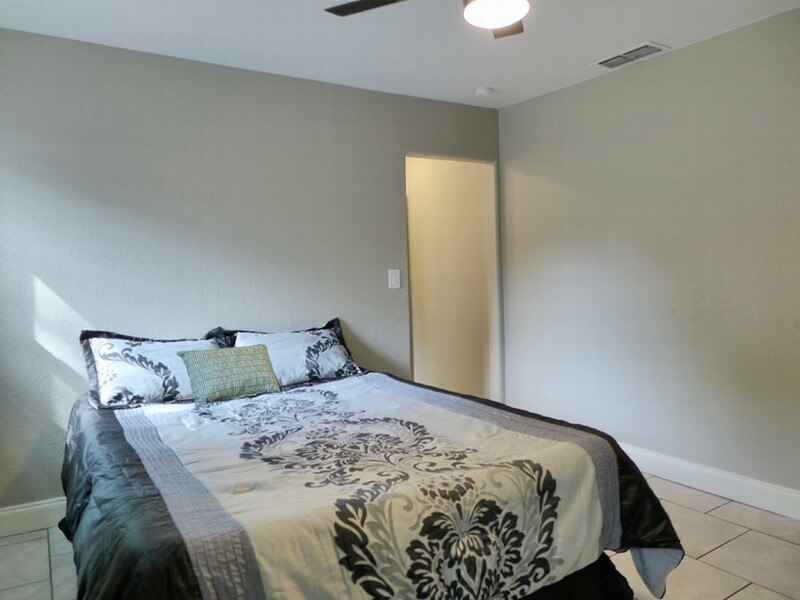 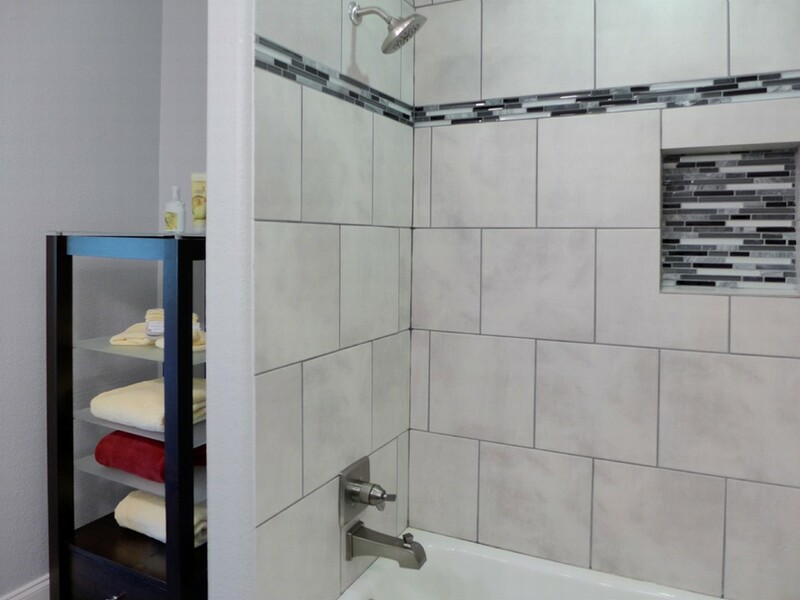 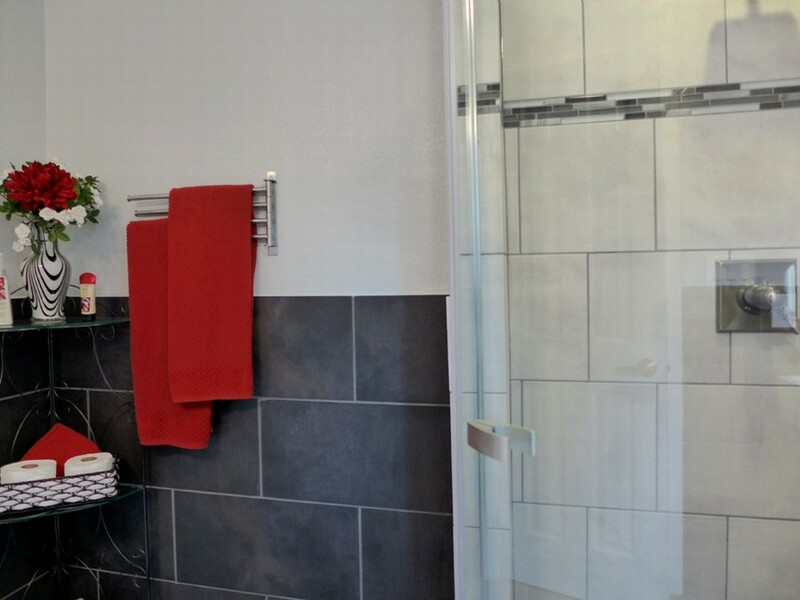 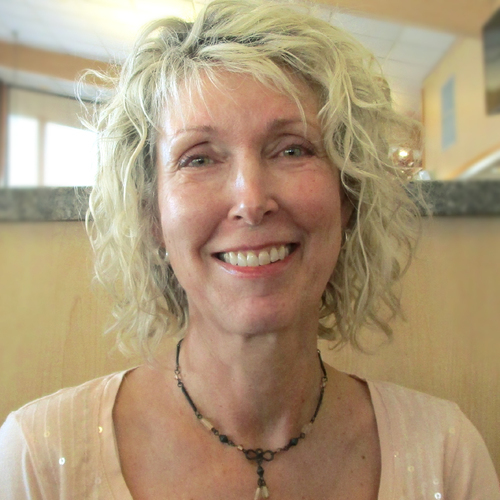 Located conveniently near downtown in the Walnut Neighborhood Special District. 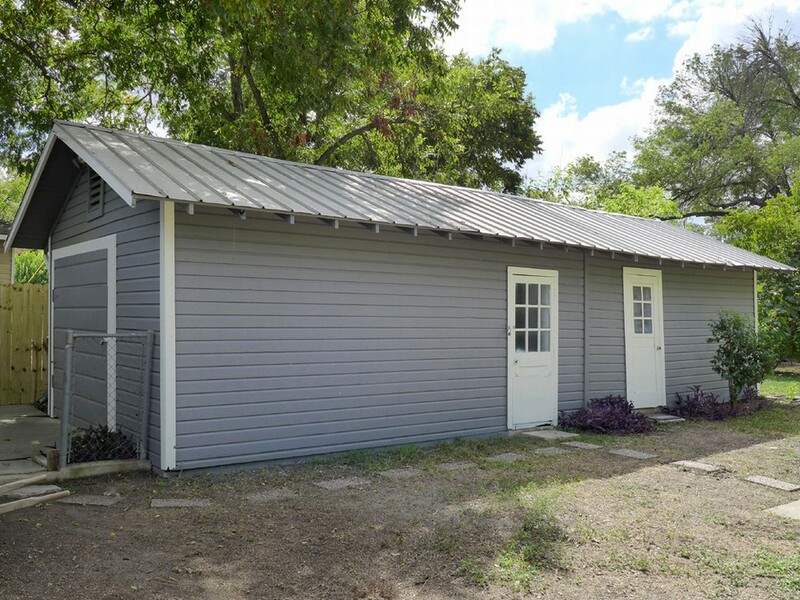 Detached garage/workshop and carport offer plenty of storage and parking. 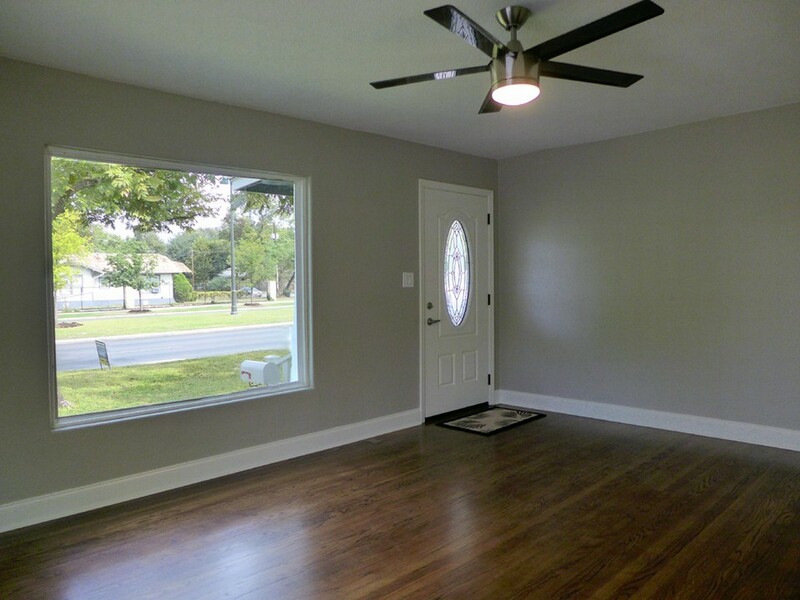 Landscaping, flowers, lovely shade trees, and fenced yard add the finishing touches!